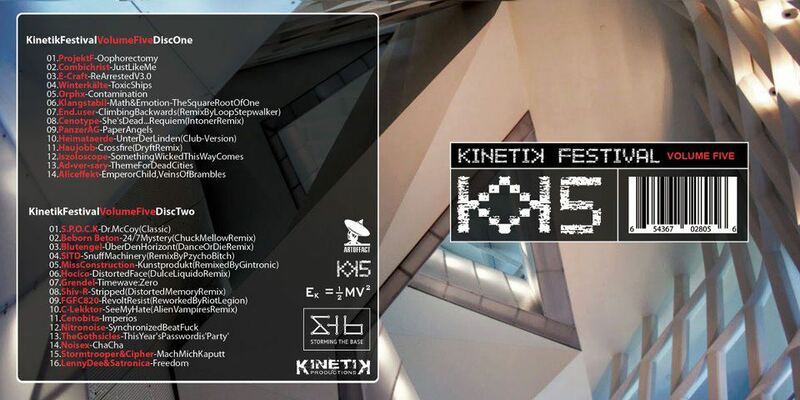 So here’s the final tracklist for the Kinetik Festival 5 compilation made by Artoffact Records! Thanks again to everyone who voted for us! See you at the Kinetik on May 17th!